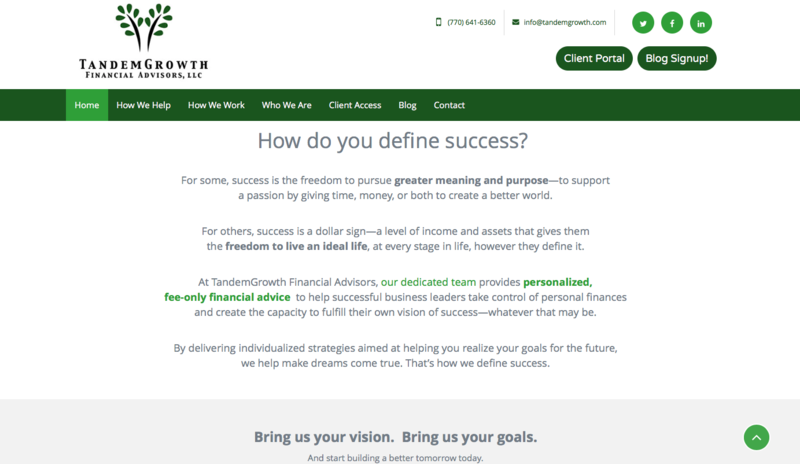 Located in Alpharetta, GA, TandemGrowth, headed by president Jeff Bernier, has been working with our team since 2011. 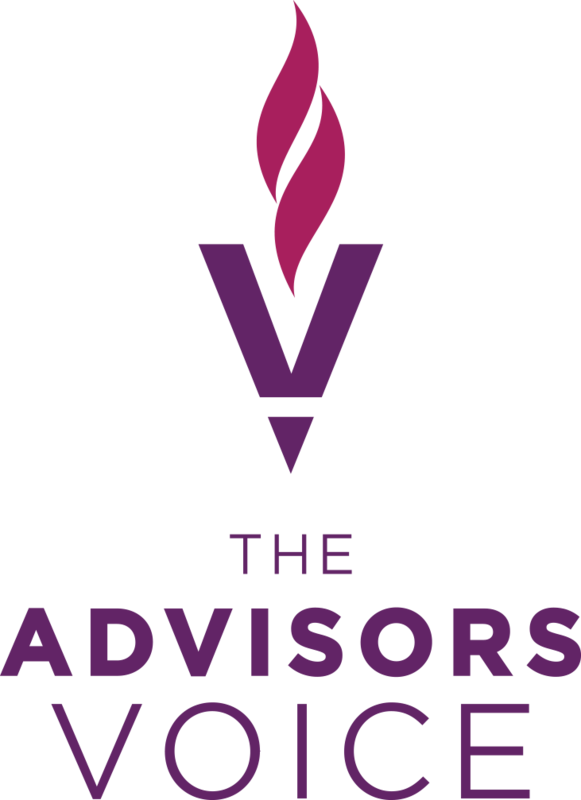 Most recently, we supported the firm’s strategic shift to a new target audience—“half-timers.” These are individuals who have succeeded in their careers and attained a level of wealth that gives them the freedom to explore a fulfilling life purpose later in life. We worked with the firm to create content that drives this message home—both throughout the website content and within Jeff’s monthly blog. Our team was responsible for strategic planning, messaging, content, imagery selection, and managing the design of the new site which was launched in January 2017.